Native American Medicine Wheel teachings, techniques, and ceremonies from teachers and shamans as well as healing, spiritual activation, and ascension techniques from the Dolphin Star Temple, through Mystery Schools from 2001 - 2009. Kundalini Yoga Teacher Training in 2012 from Yoga Santa Fe. She has facilitated, hosted, and led workshops and schools on Medicine Wheel teachings and ceremonies, led seasonal drummings, and has had a healing practice since 2003. In 2008, she lost her husband and father of her four children to cancer. 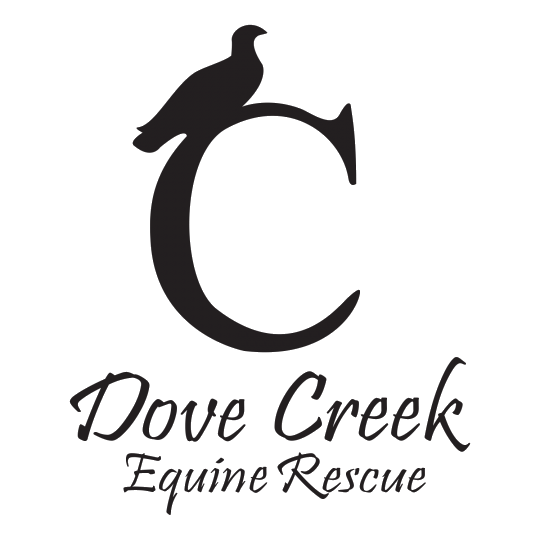 Inspired by this journey of grief which ultimately led to transformation through time spent with her own small herd of horses, Laurie founded the non-profit organization, Dove Creek Equine Rescue in 2012 and serves as Executive Director. This haven on her family ranch has become a place where restoration happens - horses are rescued, rehabilitated, retrained, and rehomed. Many kinds of horses, and the people who work with them, develop a synergy that heals the abused, the neglected, and the broken. Seeing the profound effect horses had on the staff and volunteers in their journey back to health, Laurie wanted to create a program focusing on the healing partnership between horses and humans. She graduated from Kathy Pike’s Coaching with Horses certification program in April 2017 and joyfully integrates her path to wholeness with this powerful heart centered approach; exploring the authentic expression and inner wisdom within each one of us who walk this walk with her.